I ordered this sweater a couple weeks back and finally got it in the mail! I bought both colors and know they are going to get a lot of wear in my wardrobe this winter. The fabric is super soft, and it’s a very comfortable fit. I got an XS because it runs really big. For my Switzerland trip, I ordered this cute navy, green and ivory sweater. I though the color scheme seemed like a good fit for the scene! I also picked up this darling dress, although I haven’t quite decided how I want to style it yet. It’s a different take on the dot print trend! I’m loving the neckline on this pretty sweater. So unique and versatile! I would looooove to add this blazer to my fall/winter wardrobe and pair it with my fave white booties. Speaking of green, I adore this fall floral print. So rich and different! These brown suede boots are SUCH a great price and a useful casual style for fall! So cute! 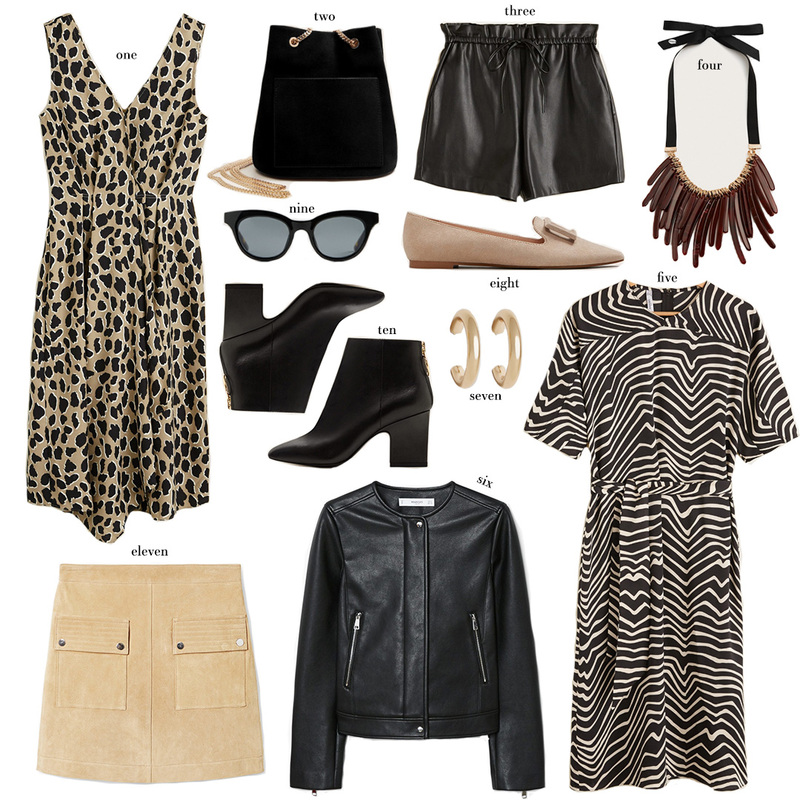 I love the loafers (#8) and the leopard print dress is so cute! Mango is one of those places that doesn’t really seem to get as much recognition as it deserves. Their sizing for North America is a bit wonky too. Their medium is actually more a large. I guess they do that to account for the difference in sizing from US to EU but I think it would be more accurate to leave it. I have already ordered two winter coats and I love their biker jackets they are the perfect cut. I’ve never ordered anything from Mango but these dresses are really speaking to me!